What’s a Christmas without a Christmas cake? But things are not like before now. 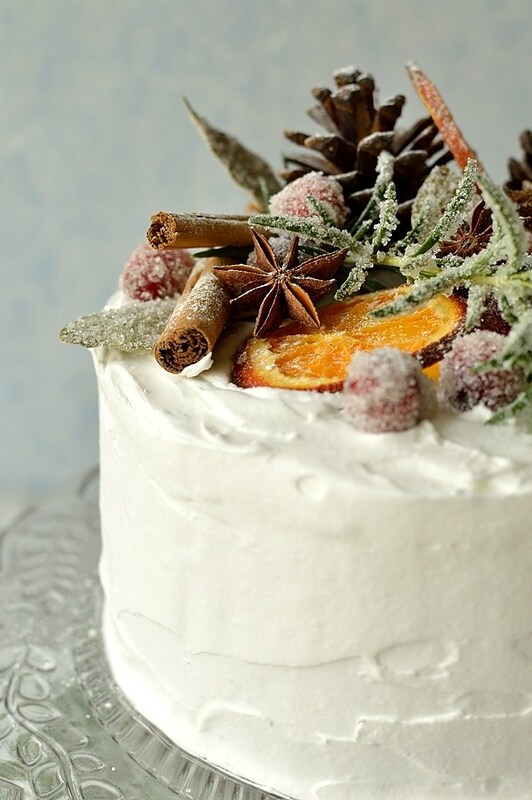 Christmas cake isn’t just about the typical fruit cake. People these days are experimenting more and more with their cakes. 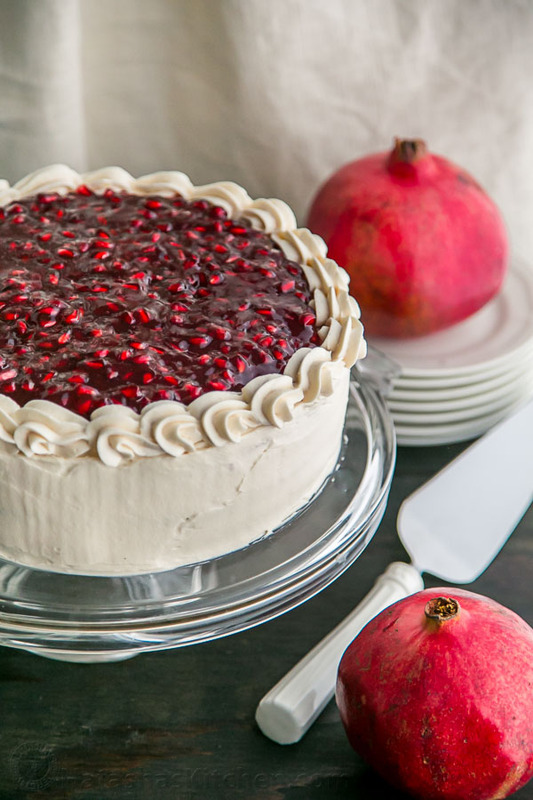 Fresh fruit cake, icing cake, cheesecake and even mousse cakes are coming to the forefront. So today, we’ve compiled a list of best Christmas cake recipes to help you create a truly merry Christmas. Isn’t it absolutely magnificent? 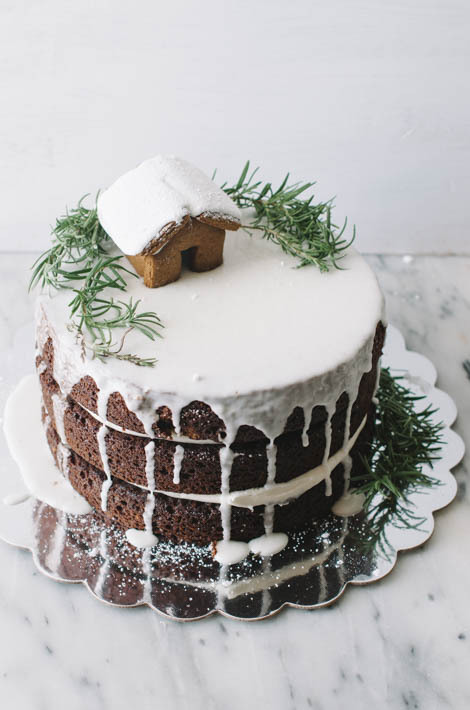 Naked cakes are in already and when you combine it with gingerbread cake, it becomes even more fabulous. Totally worth the calories. Recipe is from supergoldenbakes.com. You know what’s the best thing about black forest cakes? They can be included in any party or holiday. 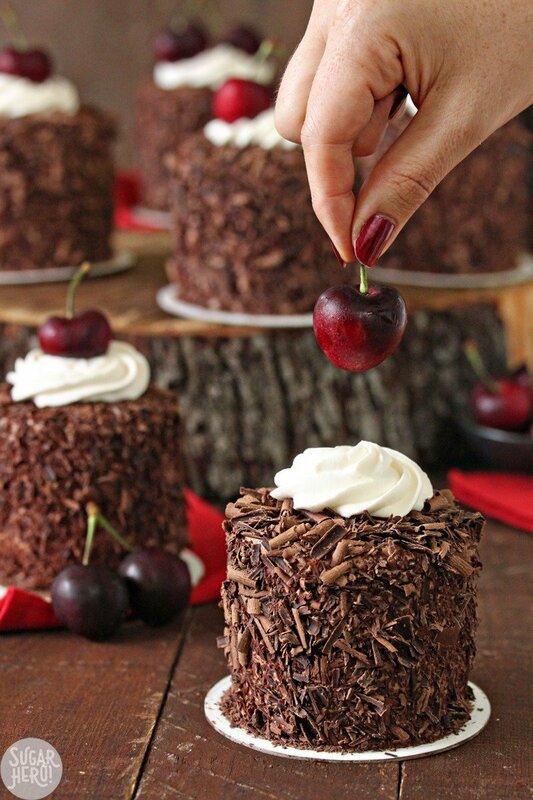 So this Christmas, prepare these amazing black forest mini cakes from sugarhero.com and see them vanish off the dinner table. 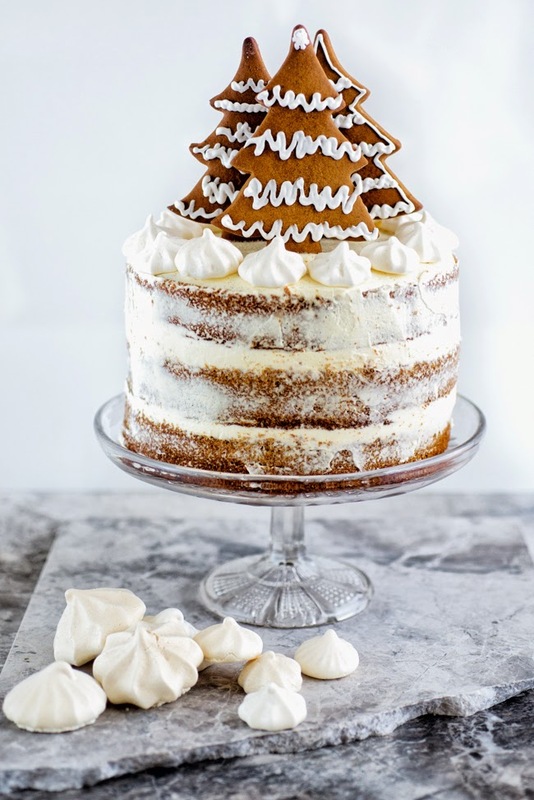 Isn’t this white Christmas truffle cake from vikalinka.com absolutely magical? 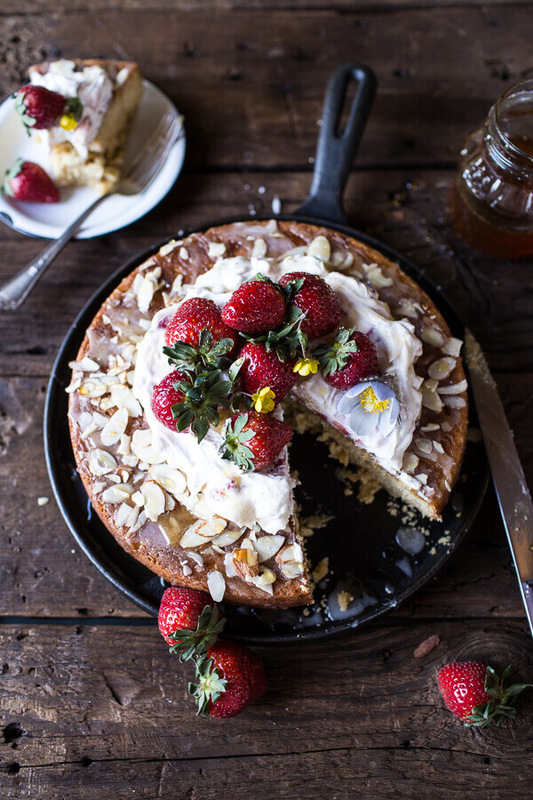 And believe us, it’s one of the easiest cake recipes you can ever try. We can see a few readers salivating already at this sight of this cake from carlsbadcravings.com. Just look how the talented blogger has done the decoration of the cake. We’re surely trying it this Christmas. 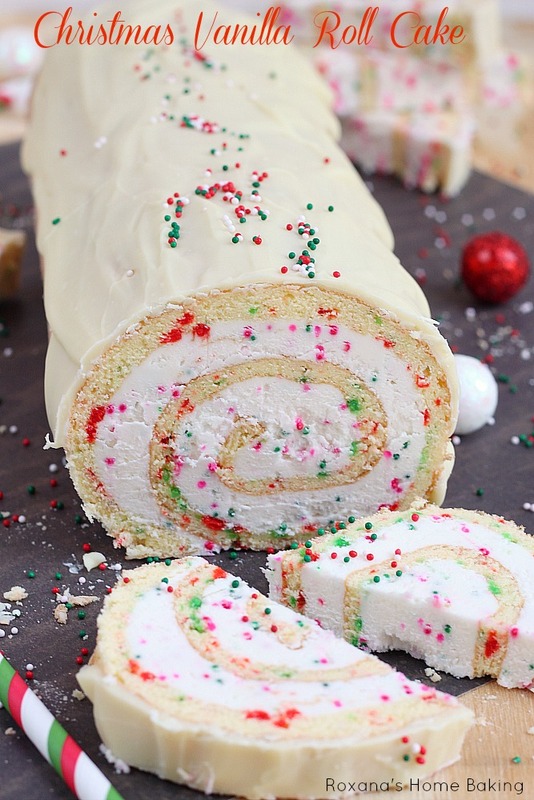 A roll cake is a staple during Christmas. 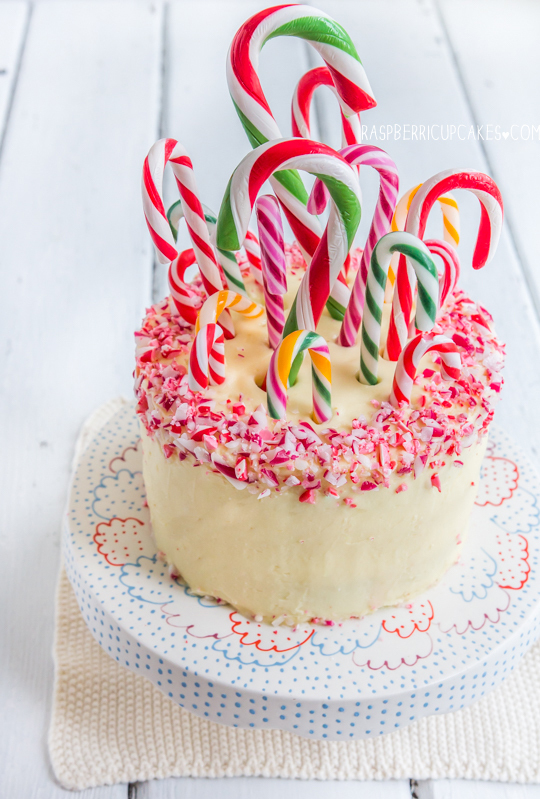 So to keep the tradition alive, we’ve got you a recipe of vanilla roll cake slathered with creamy buttercream and sprinkled with candies from atreatsaffiar.com. 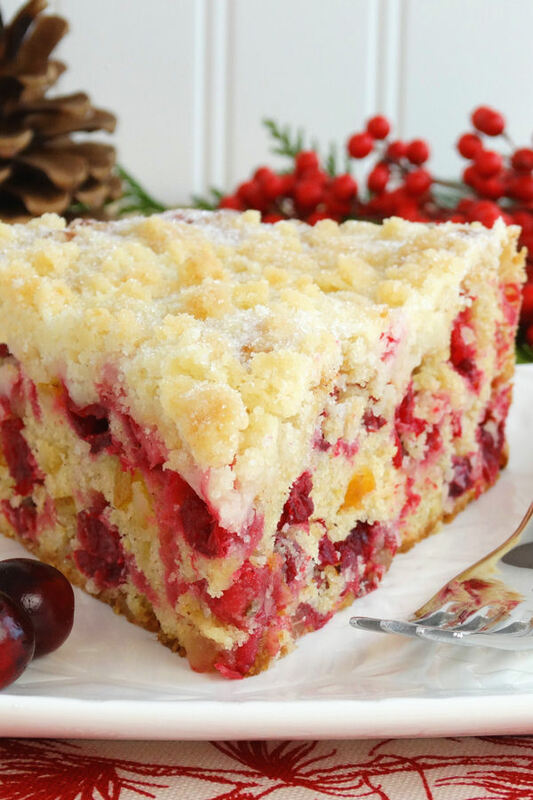 Mary from thatsmyhome.com states that this cranberry orange cake gets better as it sets. So you can prepare it a day before the feast as well. And you can bake it either in a loaf or Bundt pan. We prefer Bundt pan. 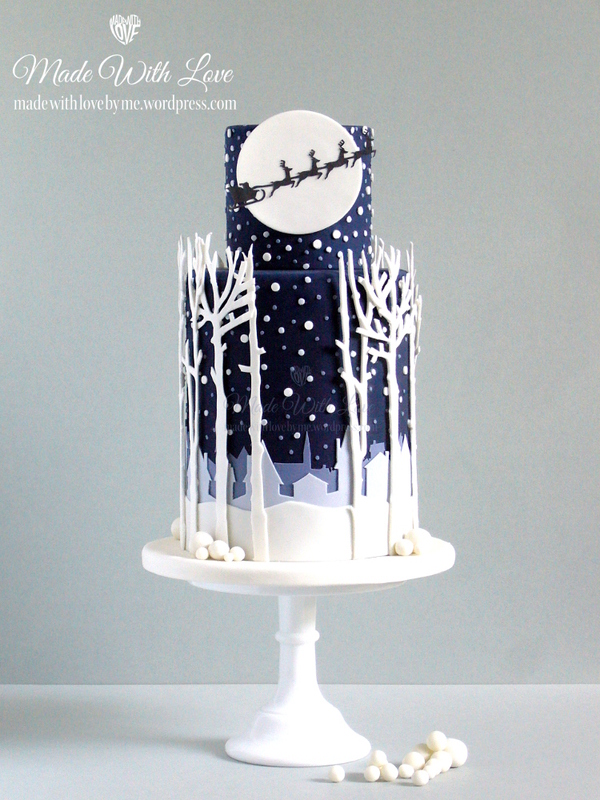 How beautiful is this winter wonderland cake from stylesweetca.com? Very beautiful right? And it’s very easy to assemble as well, much more than you can even imagine. 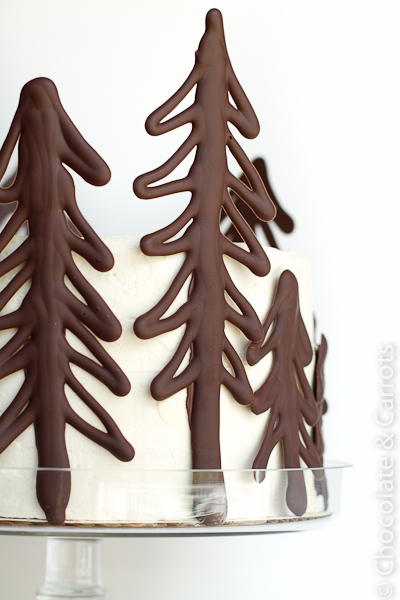 Just purchase a few tree shaped cake toppers and make soft and fluffy white frosting and a chocolate cake. 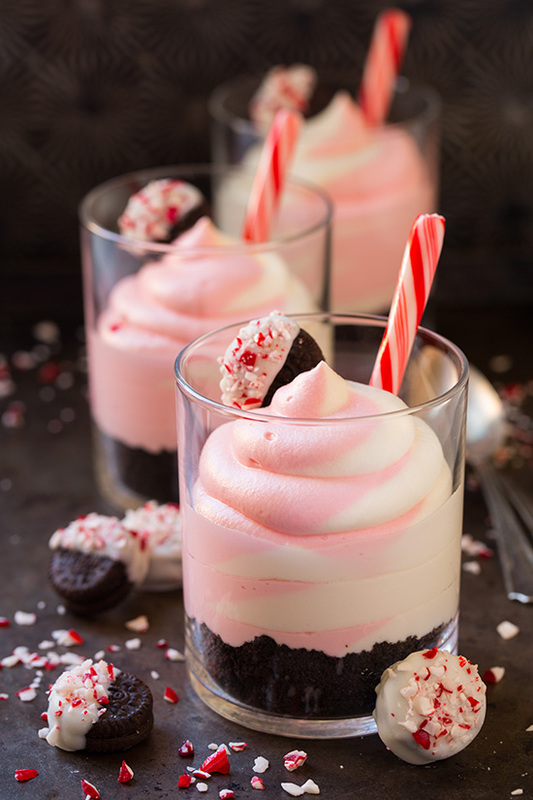 Chocolate and peppermint, as we all know, screams Christmas. So when you combine both these ingredients, fireworks are bound to happen. 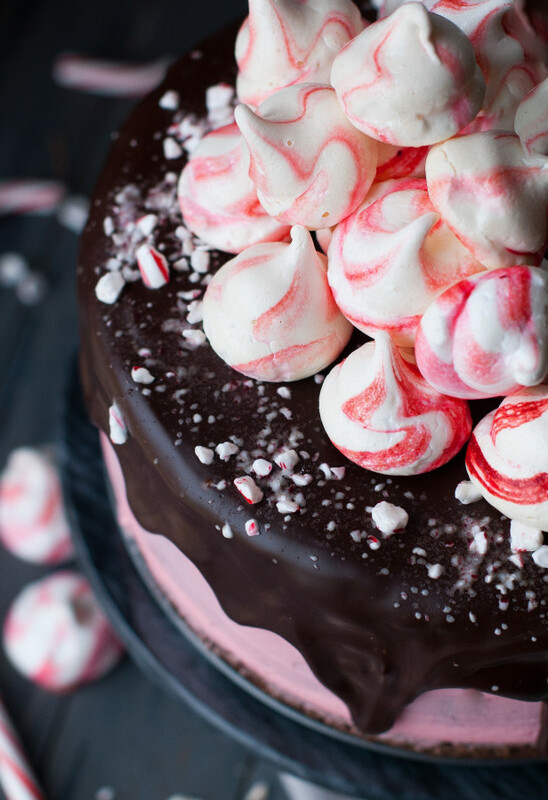 Check out the yummy chocolate peppermint holiday cake recipe from thekitchenmccabe.com. 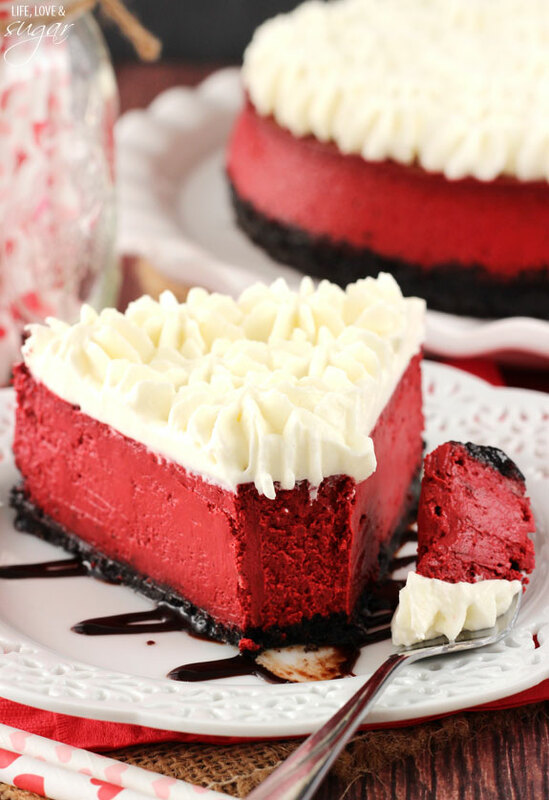 Does this red velvet cheesecake from lifeloveandsugar.com remind you of Santa Claus? It has white, red and black, the signature colors of St. Nick. 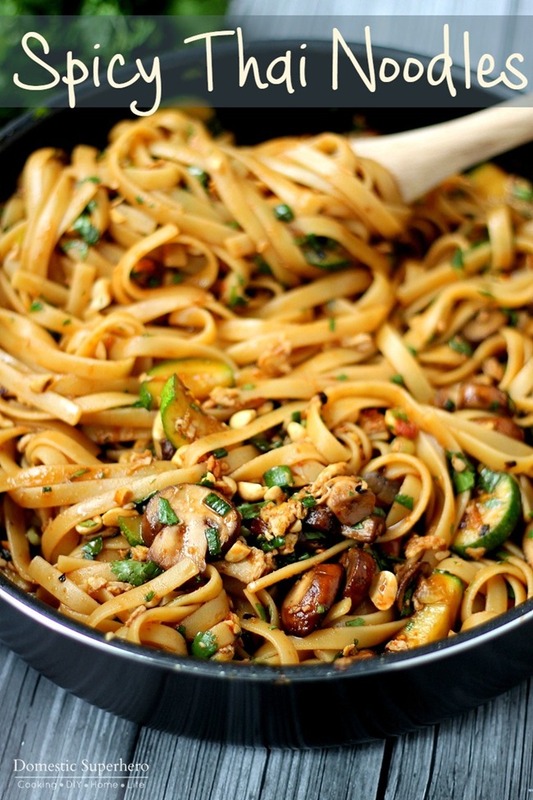 And see how yummy it looks? We’re sure it will taste even better. 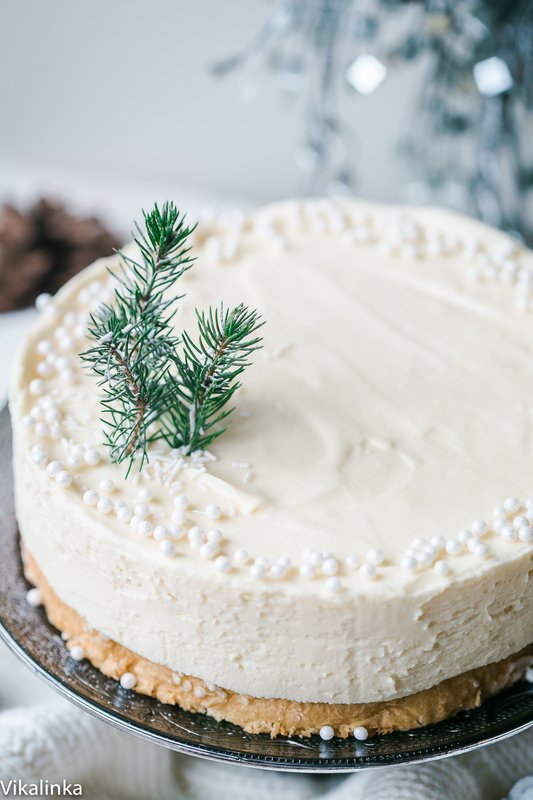 This no-bake peppermint white chocolate cheesecake from cookingclassy.com has a perfect texture and flavor to make your Christmas merrier. It’s made with sugar, white chocolate, cheese, cream and sugar. 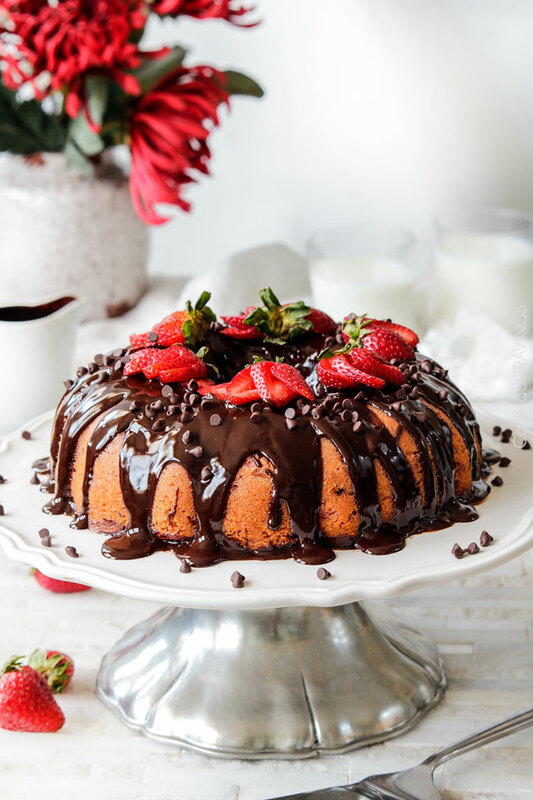 If you’re a chocoholic and want to prepare a luscious cake for Christmas, make triple chocolate cheesecake with Oreo crust from omgchocolatedesserts.com. 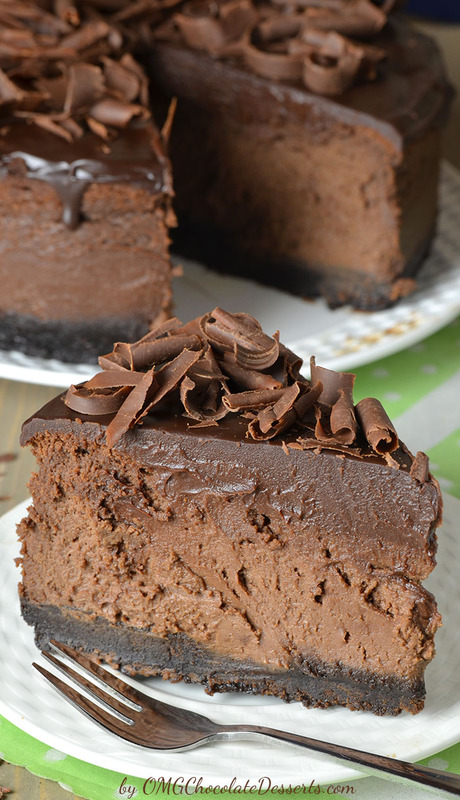 It has a chocolate cookie crust, a filling of cheesecake filling and chocolate flakes garnishing. An eye pleasing cake from lifeloveandsugar.com. 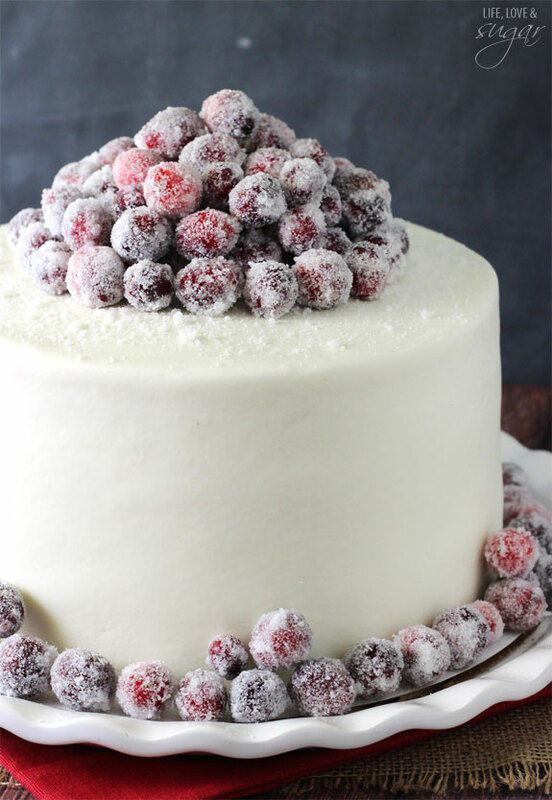 The frozen cranberries are adding a perfect Holiday touch to this elegant cake. Incredible! 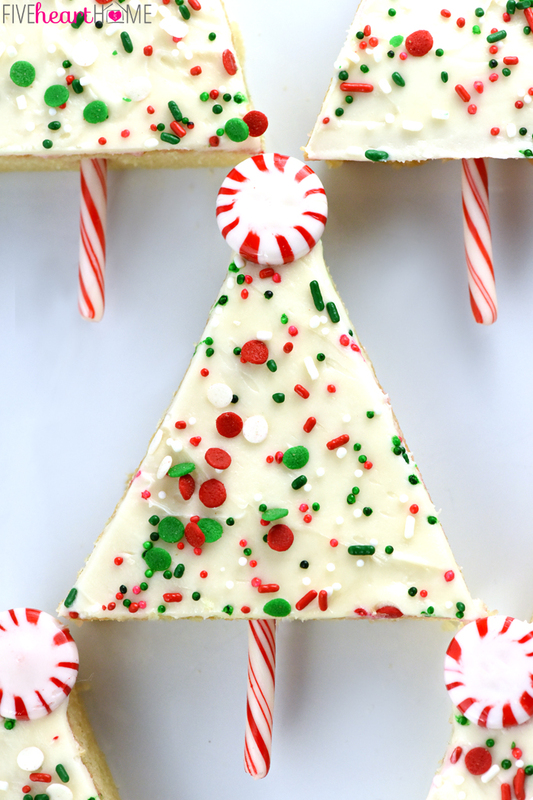 To create fun and festive mini treats for children visiting your house, make these Christmas tree cake pops from fivehearthome.com. But ensure that you store the cake in the refrigerator as the frosting is too soft. 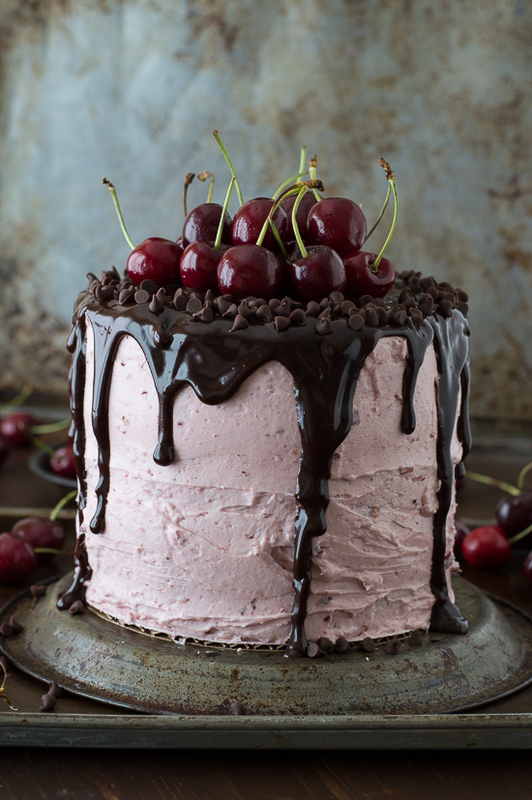 A thousand times yes for this fresh cherry cake with chocolate ganache from thefirstyearblog.com. The presentation of the cake is fantastic. 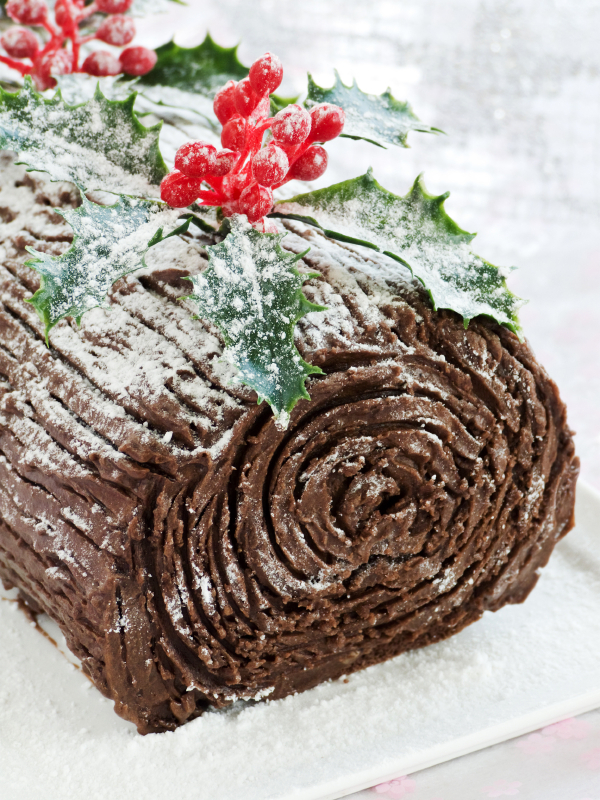 How can Christmas be complete without Yule Log cake, its signature dish? This life-like cake is decorated with cherries and white sugar to give a real, log-like appearance. Ho ho ho, here we present you one of the most impressive of all the cakes in the list. 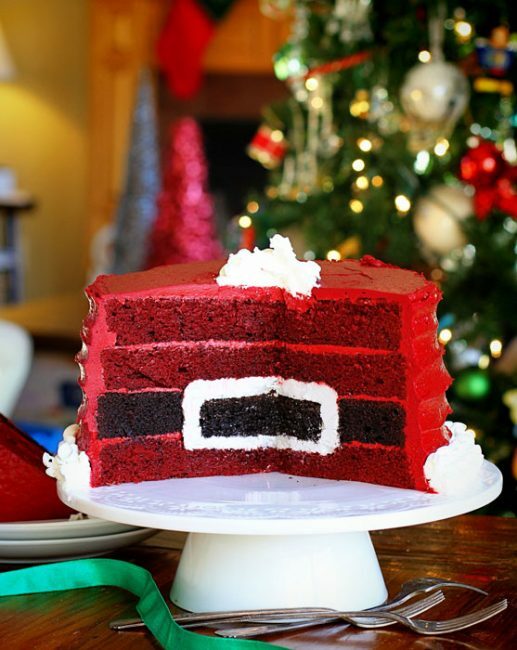 The cake looks like a regular red velvet cake, but once you open it, you will see a Santa’s belt. The recipe is available at iambaker.net. Who said you could only drink egg nog? What if we tell you, you could eat egg nog too? Check out the recipe from thecakeblog.com, where you can prepare eggnog in the form of cake. 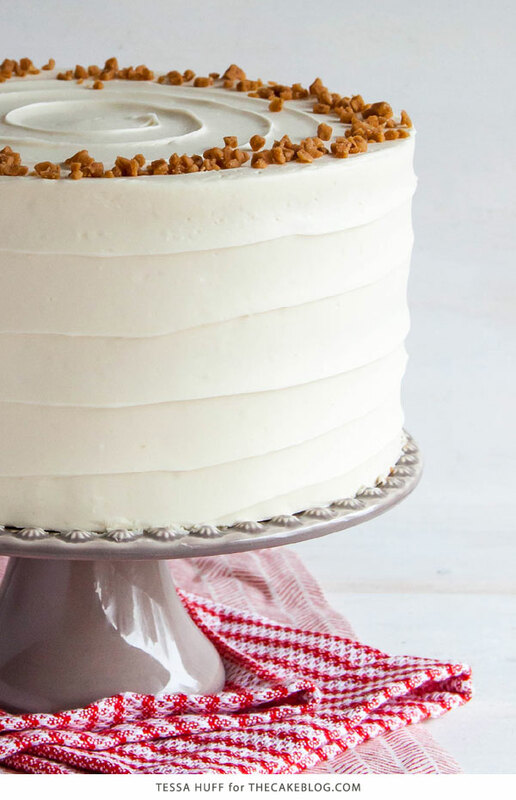 Natasha from cakemerchant.com has got you a perfect cake for the holidays, one bowl gingerbread layer cake. We loved the little gingerbread house on the top. This typical holiday cake from wickkedgoodkitchen.com is indeed wickedly good. Overload the cranberries to get a burst of flavors. 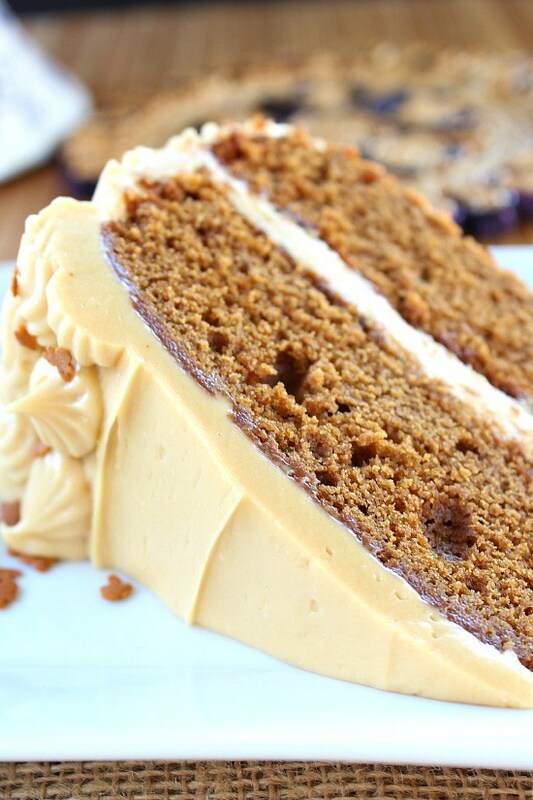 This gingerbread cake from greatgrubdelicioustreats.com will give you a strong molasses flavor in every bite. 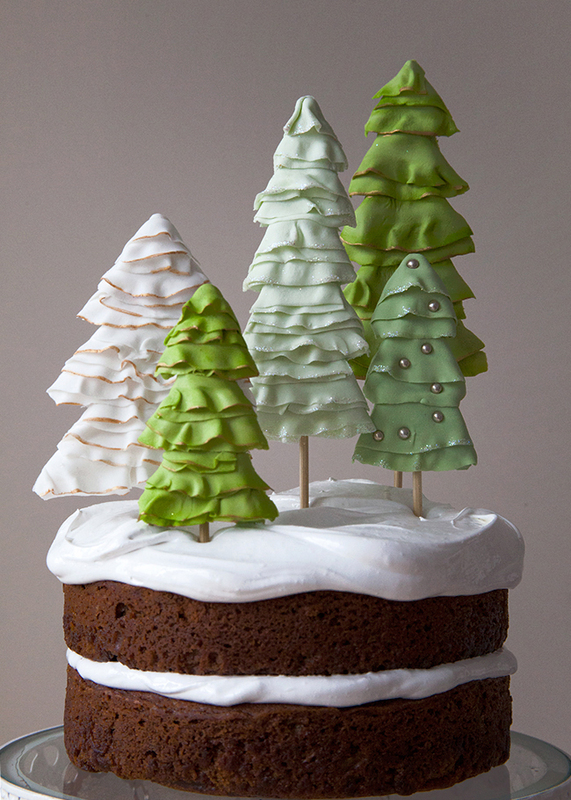 This has to be one of the most gorgeous Christmas cakes ever. The velvet fondant looks very neat and the Christmas silhouette depicted with white chocolate is outstanding. The recipe is available at mcgreevycakes.com. When I first looked at this cake, I though the real ribbons were affixed on the cake. But if you look closely, you’ll see that the ribbons are made using fondants. Hats off to Sharon from sugaredproductions.com. A very neat and clean cake from chocolateandcarrots.com for people who want to keep it understated. Just be careful with the Christmas tree. 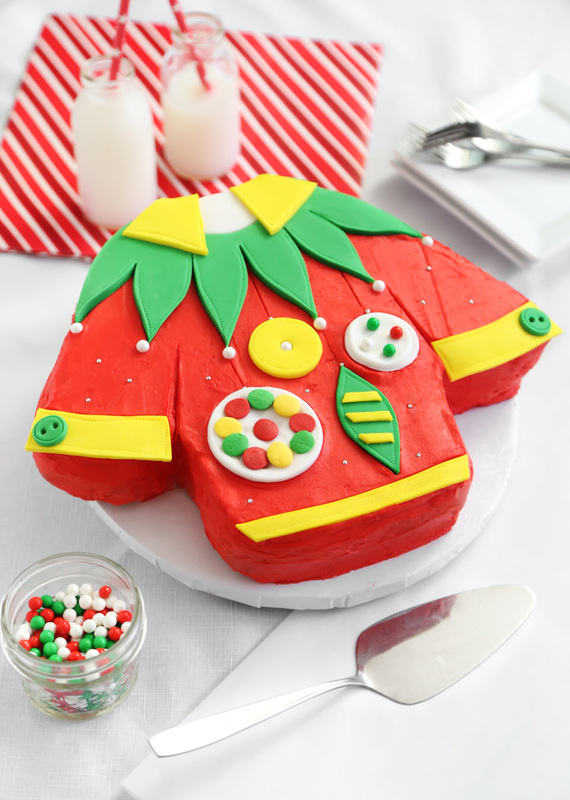 If you’re following a rustic theme for Christmas this year, accentuate it further by preparing this fruitcake with rustic decoration from domesticgothess.com. 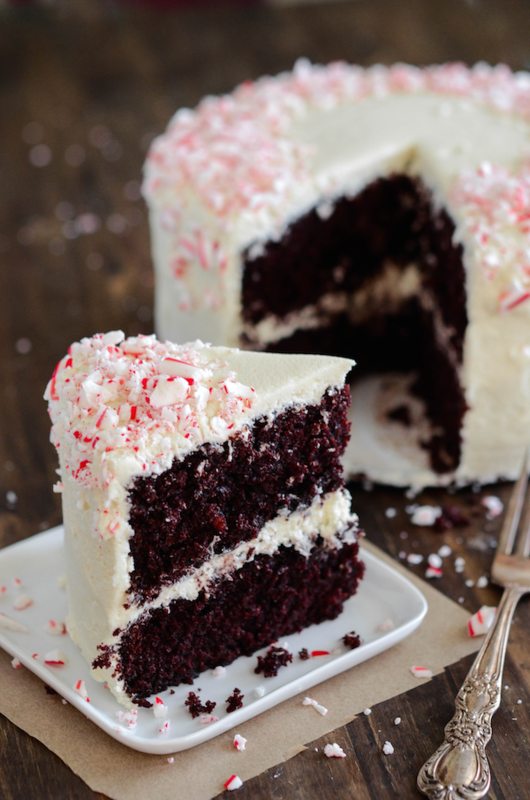 A peppermint cake with chocolate base. This is what dreams are indeed made of. The flavor combination of peppermint and chocolate is mouthwatering. The recipe can be found at www.thenovicechefblog.com. If you’re planning to make this cake from raspberricupcakes.com, ensure that you pass it to the children for decoration. 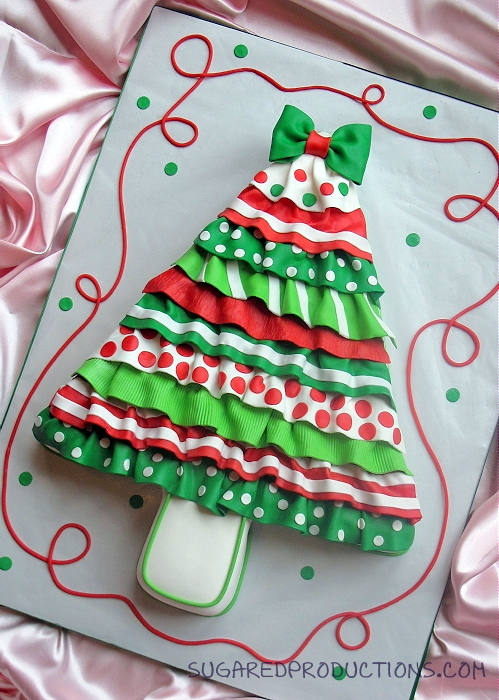 If you actually want to stand out from the crowd, make this insanely gorgeous cake from sprinklebakes.com this Christmas. 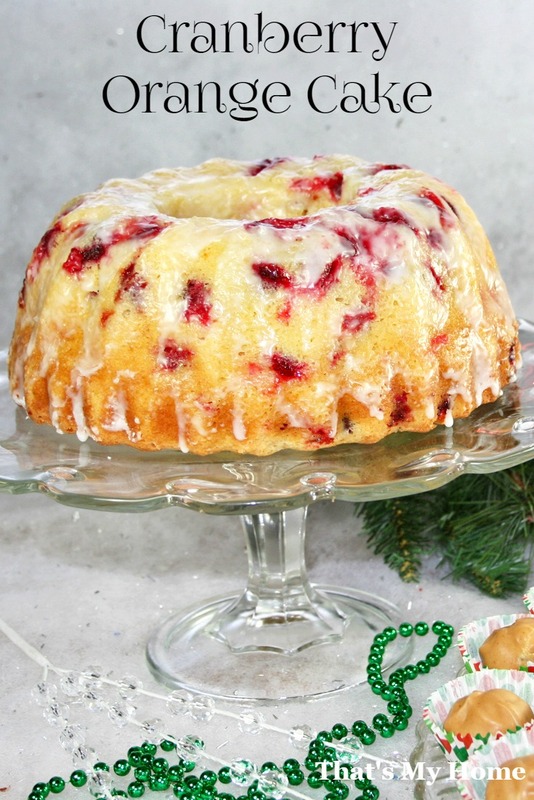 Cranberry cakes are common, but if you want something truly out of the box, make this pomegranate Christmas cake from natashaskitchen.com. The color contrast is also amazing. A perfect decadent dessert from halfbakedharvest.com. This cake is fantastic for people who do like overdosing on sugar. 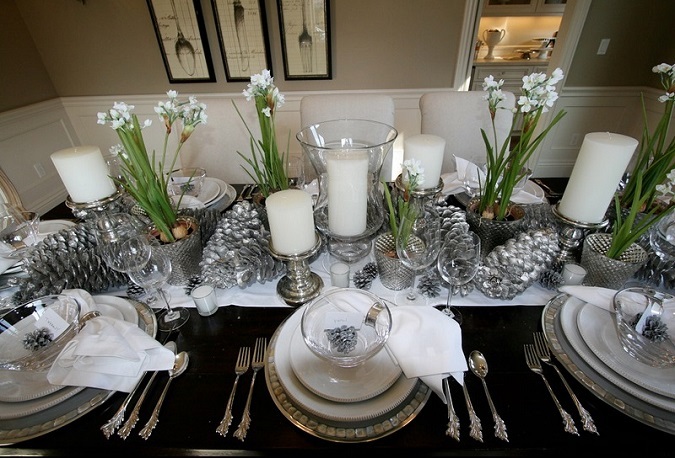 Melissa from melissassouthernstylekitchen.com takes delicious take to an entirely new level now. 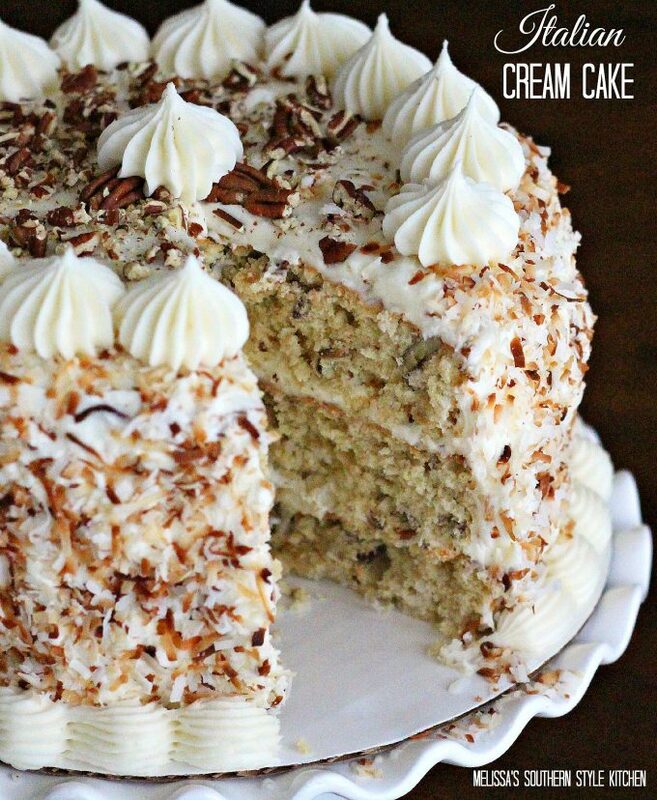 Sweetened coconut flakes mixed with pecans are giving a crunchy texture to the cake.